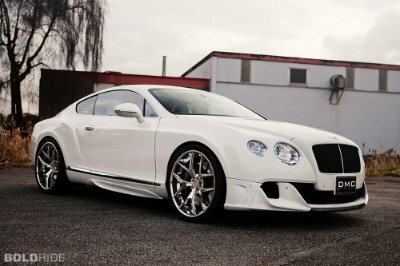 Is it possible to ask for the price of a Bentley in exchange for the quality of a Toyota? Impossible! Any sane person would say. While many will consider this outrageous, it is indeed a stark reminder of the realities experienced in Nigeria’s Real Estate Industry. As an avid Property Enthusiast, Developer or an Observer, you must have noticed the surge in the number of empty apartments in Ikoyi over the last few years. To avoid drawing hasty conclusions and to guide our investment choices, let’s use familiar examples to understand why such phenomena have festered. 'What’s the difference between Ipekere - locally fried plantain bits sold in remote areas, and the Plantain-Chips sold in urban areas? Have you ever wondered why a good meal prepared in Ijebu Ode would cost less than one sold in Lagos? An estimated rental for an Apartment in Ikoyi is about $80,000, while the same apartment in Lekki would cost $30,000. What do you think makes the difference? It’s Value! In Real Estate, when you put price, quality and location put together in the same place, what you get is Value. If Location is a fundamental principle in Real Estate, how much more Luxury Real Estate? The argument for Demand exceeding Supply, over empty Apartments in Ikoyi, is unfounded. Luxury apartments are in high demand. Poorly finished buildings with exorbitant prices constitute the pile of empty apartments constantly being alluded to. A developer who compromises on the quality of materials, no matter how highbrow the Property’s location, has no right to place an exorbitant price on it. 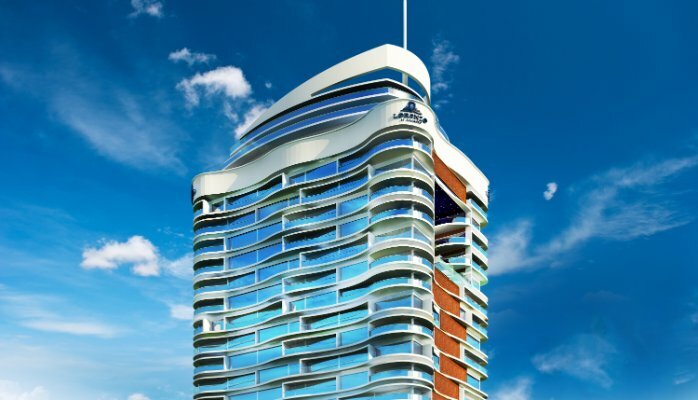 Consider these - Are Developments such as Tango Towers and Ultimate Towers in Ikoyi, empty? 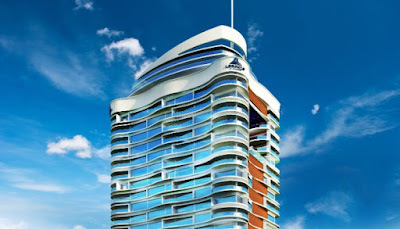 If such Developments are not empty, imagine what would happen when the LorenzoBySujimoto with its high-end features, state-of-the-art facilities, exceptional Returns on Investment and Competitive Pricing, is completed? Luxury is not expensive; it is the intention to deliver luxury that is expensive. While the cost of a nice Three Bedroom Apartment in Johannesburg would go for about $350,000 the same apartment in Ikoyi would cost $1M. If the cost of construction materials is the same all over the world, the price of marble, granite, cement, tiles, kitchen, doors, paints etc, why are these materials 300% more expensive in Nigeria? ‘Obe to dun, owo lo paa‘ an adage in Yoruba parlance, means a delicious meal requires a lot of money. You cannot offer a Toyota for the price of a Bentley. One might argue that both cars will eventually ply the same road but the efficiency and prestige of a Bentley speaks for itself. Luxury sells itself. Listen, I have sold crap before and I have sold luxury and I can tell you from experience that it is easier to sell luxury than crap. When you sell luxury, you sell peace of mind; you have not only sold something that would last for generations, but you win the heart of your client who now becomes your Evangelist. Our biggest marketers are our clients. The era of 'Monkey dey work, Baboon dey chop’ is over. Nigerian Property Developers must realize that times have changed. The ‘quick fix - quick gain’ syndrome has ended. A research recently conducted indicates that the biggest problem in the Nigerian Real Estate Industry is Developers’ emphasis on cost minimization rather than value maximization, and this is driven by the need for immediate gratification. What these Developers fail to understand is that the current Investors and Real Estate Enthusiasts are upbeat about quality and finishing. This demography is very exposed and has decided to start requesting value for its money. Over the next 24-30 months, the change in Investors’ perception would mean that only developers who understand that customer is king and those who have the capacity to deliver exceptional value at a reasonable price, will survive. Real Estate Developers in Nigeria must rise to the occasion. Clients must get full value for their money. Otherwise, one day we all would wake up to find all our apartments empty. Ed's Notes: Please note that this article alongside the images were originally published by the author on www.linkedin.com on 5th February, 2016.